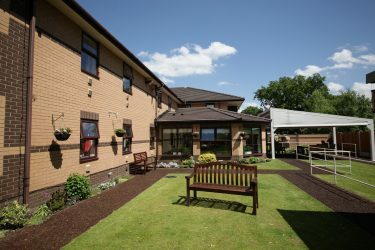 In order to provide a lifestyle for residents which satisfies their social, religious and recreational interests and needs, we hold regular events and activities for our residents, both on site and offsite, and we are not short of visitors who come to Willowbrook to provide a variety of experiences including music and dancing. 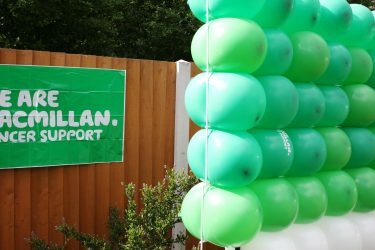 We also arrange charity fundraising days and a whole calendar of exciting events to involve the whole families of our residents. 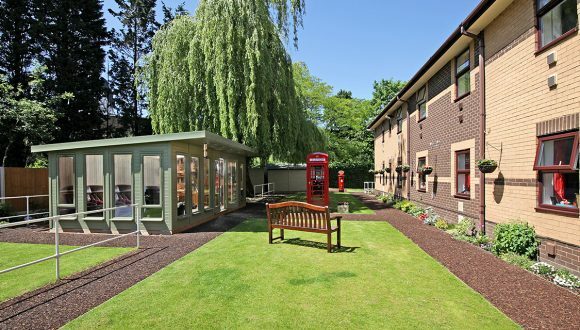 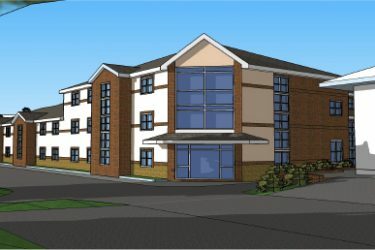 Plans passed for new 30 bed care home!